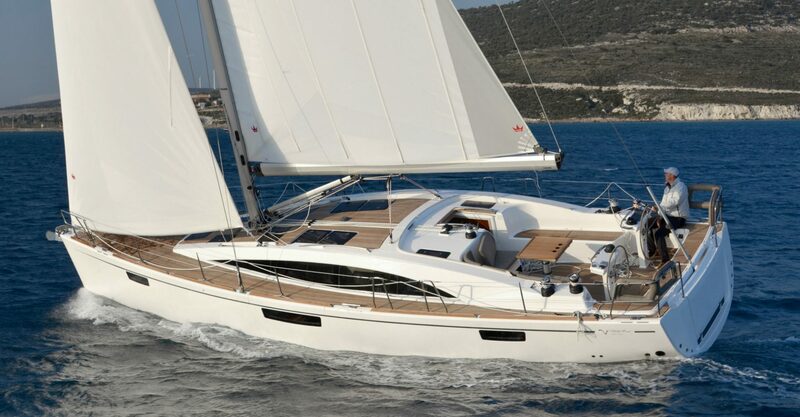 Another result of the close collaboration between Design Unlimited and Bavria Yachtbau was the creation of two new Vision models – the 42 and the 46. 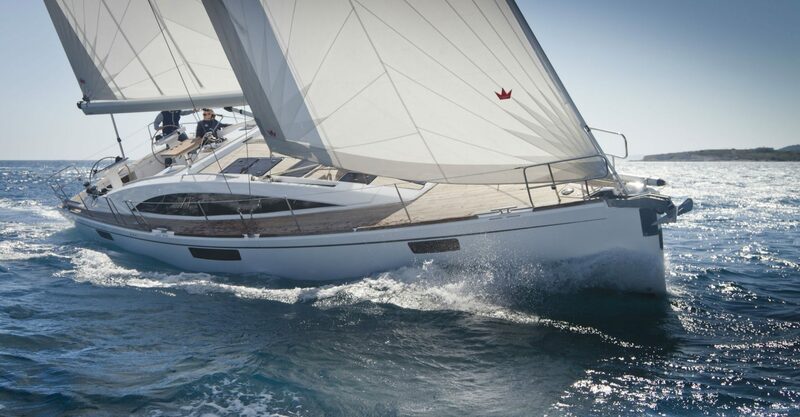 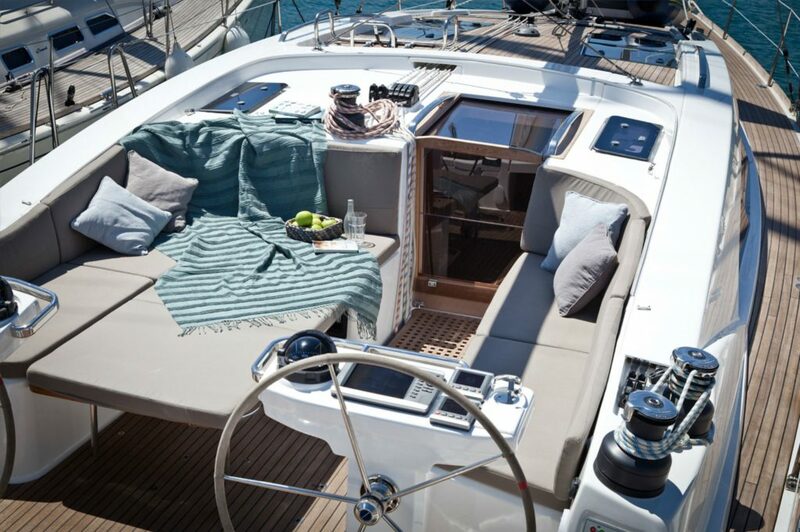 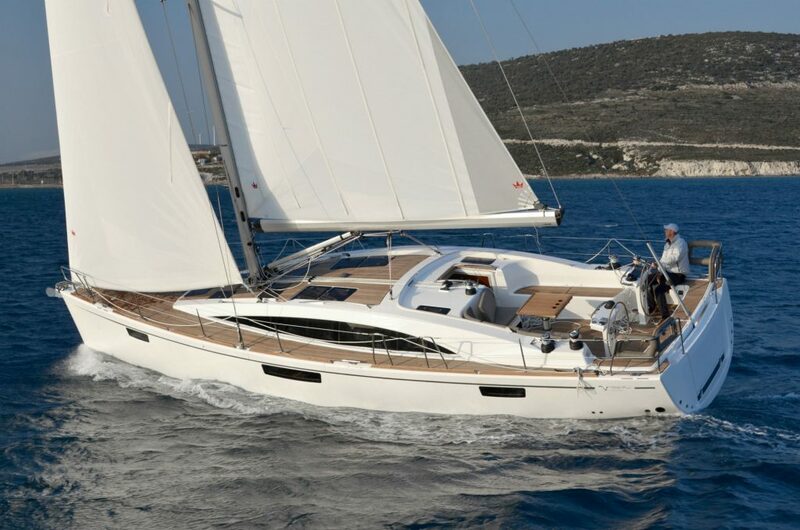 The brief for these yachts combined elegance, comfort and easy handling and Design Unlimited styled a radical new craft providing a fresh new approach for this range of yachts within the Bavaria line up. 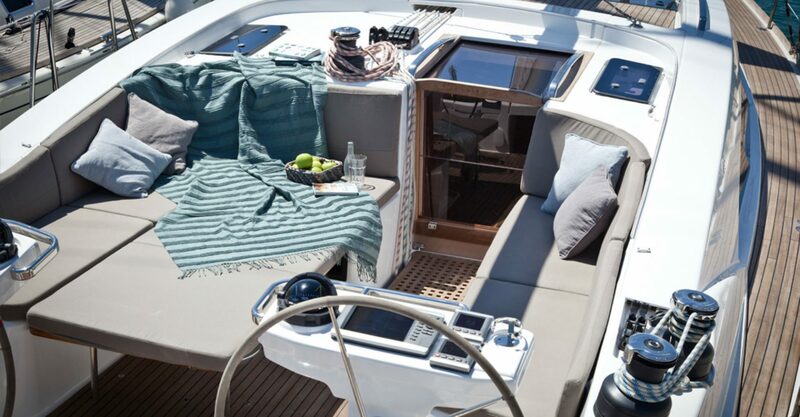 The Vision models are yachts in which comfort and refinement are crucial, both on deck and below. 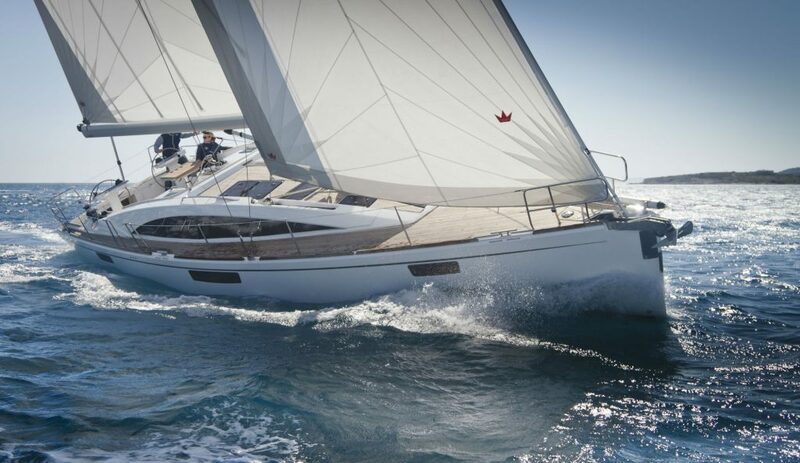 Aimed primarily at the owner-sailed market, the requirement for first class sailing characteristics and manoeuvrability in port was also a major influence on the design process. 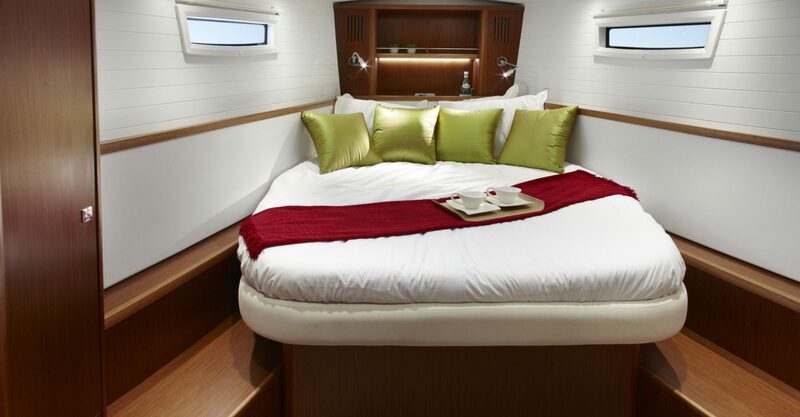 High-tech features which push expectation boundaries for yachts of this size include retractable bow and stern thrusters for easy berthing, an oversized bathing platform complete with integral shower, and convertible dining in the cockpit to give a large sun bathing area. 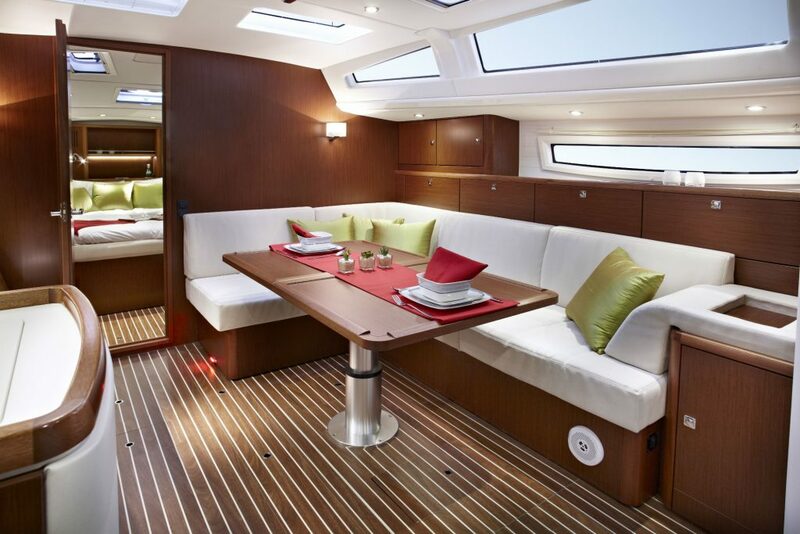 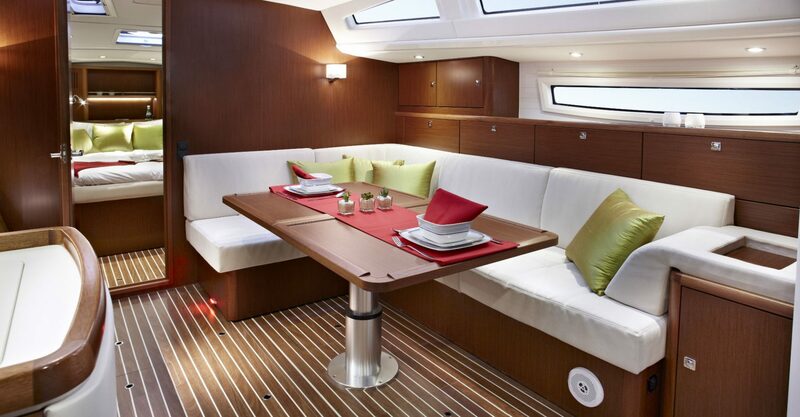 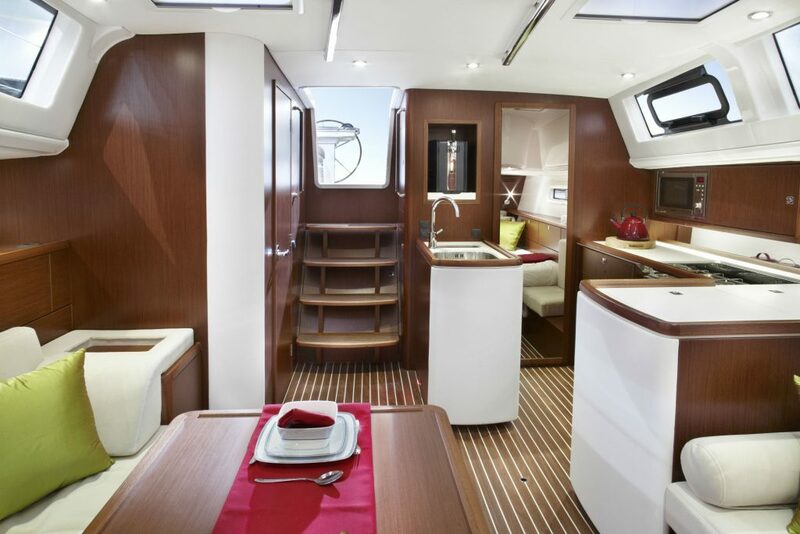 Below decks Design Unlimited has created interiors that are awash with natural light from hatches, windows and portlights. 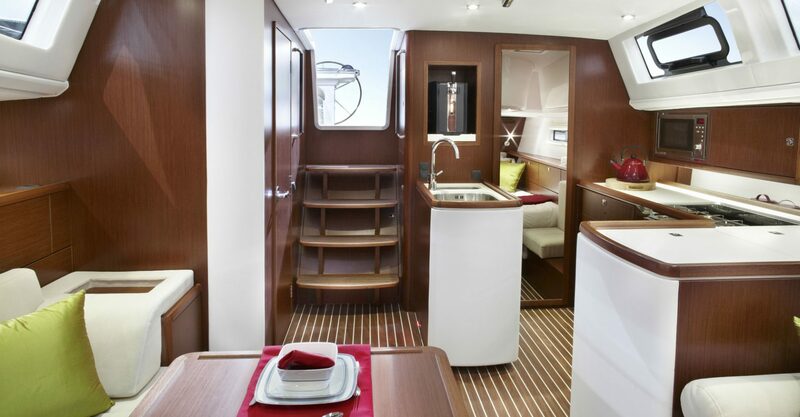 The innovative galley layout is extremely successful, both for in harbour use and in a seaway, providing exceptional space use for food preparation. 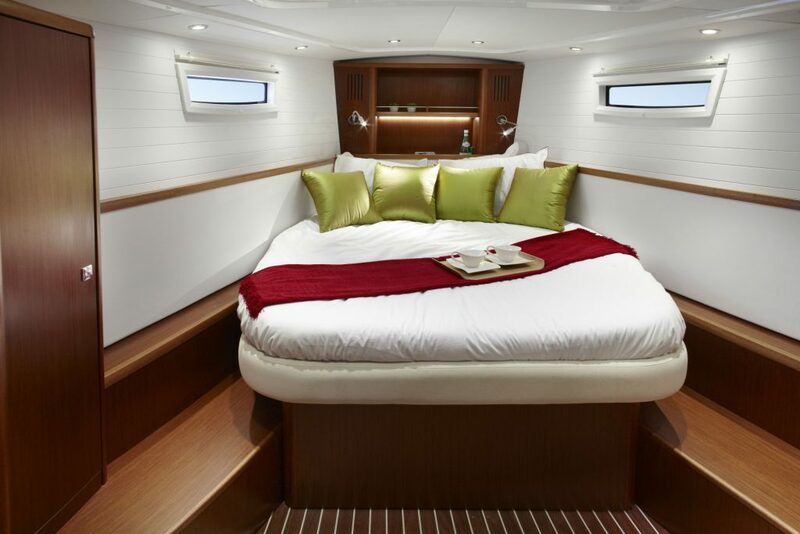 An array of imaginative storage solutions and flexible berth options are additional touches that combine good looks with highly practical function.